More on the Prepac Sonoma Collection Twin Cubbie Bench (Espresso) ESC-3620 below. 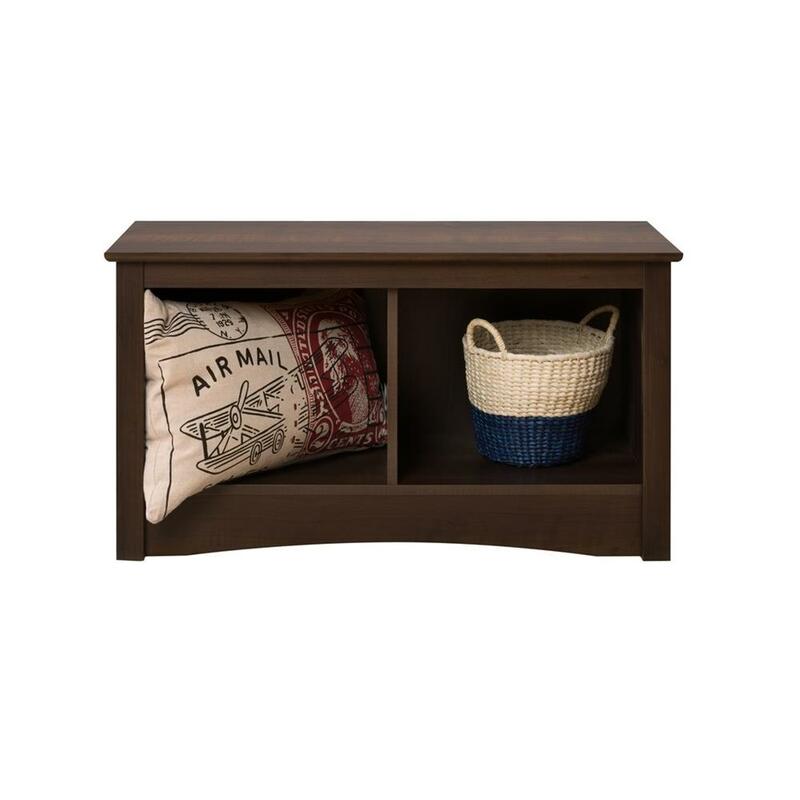 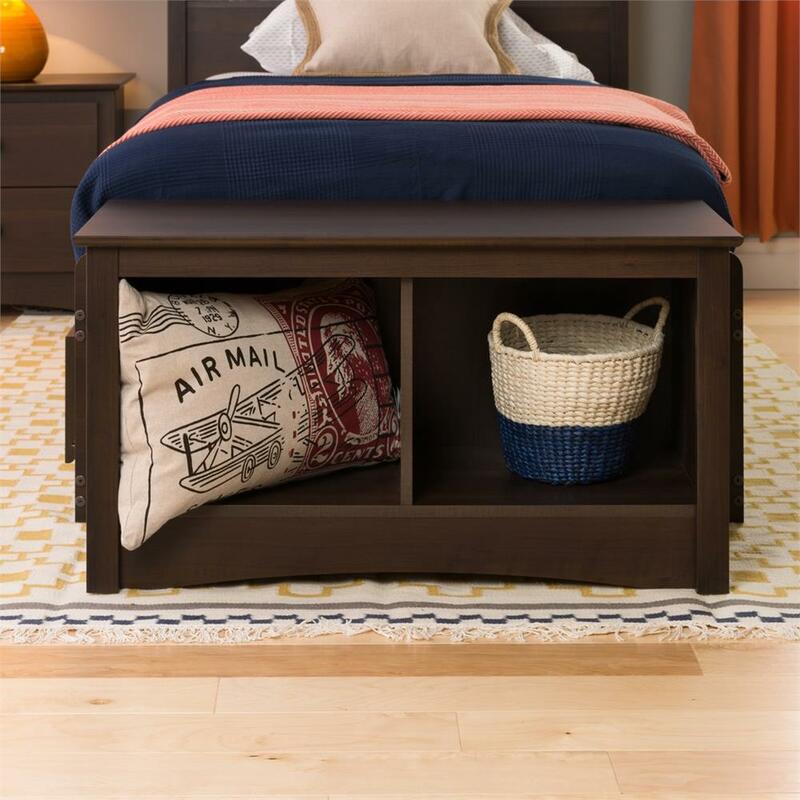 As part of Prepac's "Sonoma" bedroom collection, the 3620 storage bench is designed to sit at the foot of the BT-4100 twin platform bed, offering convenient storage for extra blankets, shoes, baskets, backpacks and books. 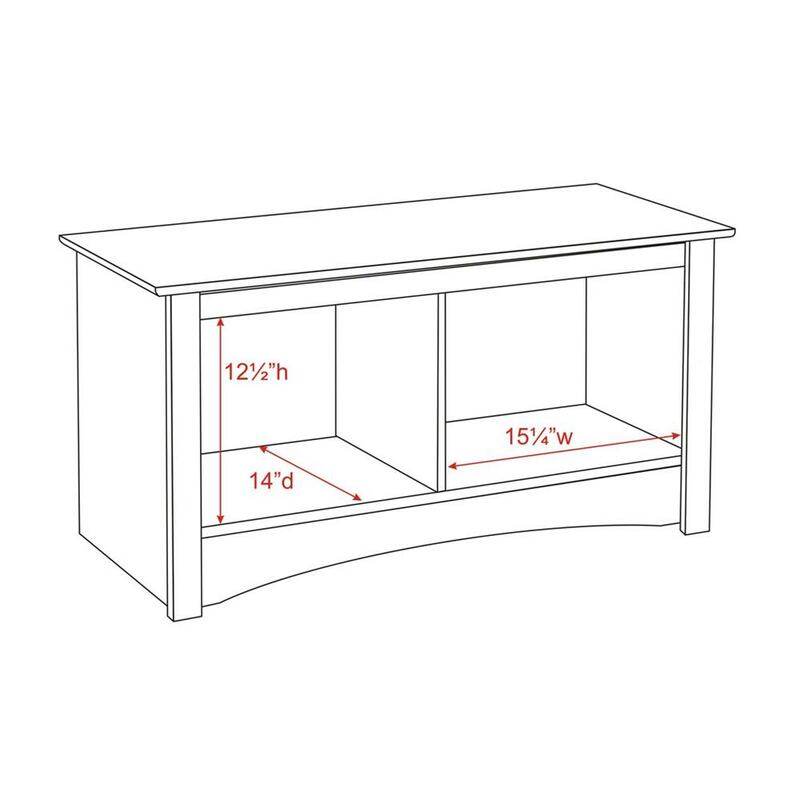 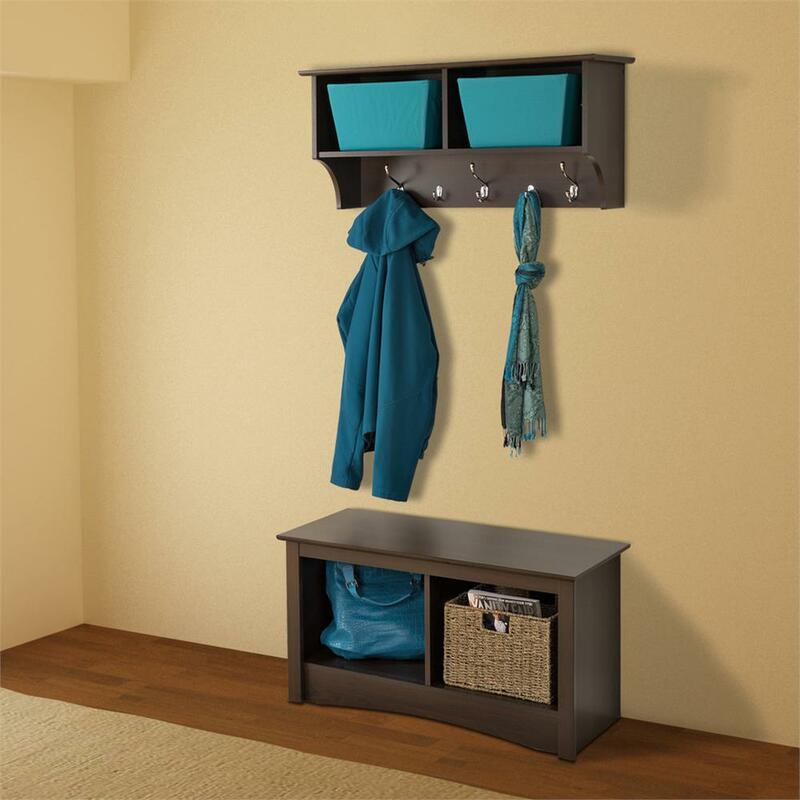 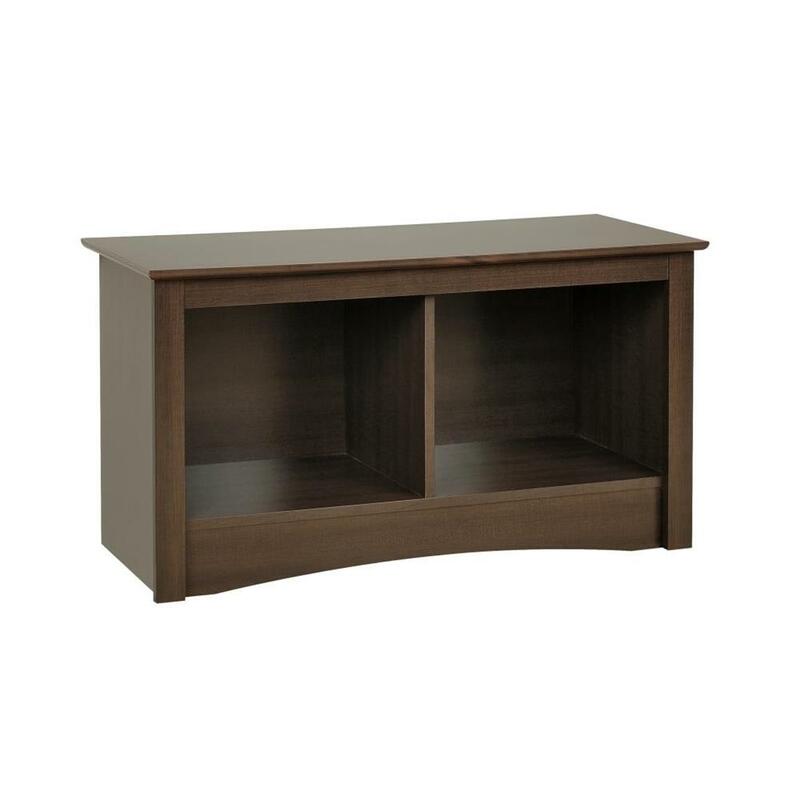 It is also a wonderful storage and seating solution for foyers, family rooms and small home offices.